As part of the main Everest trekking program in Nepal, this trek commences after boarding the Lukla flight from Kathmandu. There is an ideal trek for those having limited time but are still interested in viewing the Mt. 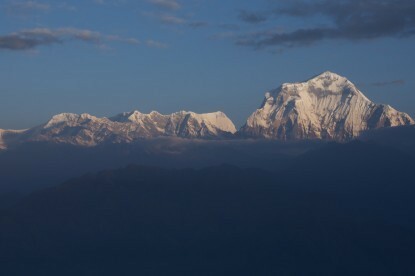 Everest and surrounding mountains panoramas. Known as the Yak Trail of Nepal, this trekking provides one of the finest walking holidays in the Sherpa home town. After breakfast, we take a drive for 10 to 20 minutes to TIA and take 35- 45 minutes flight to Lukla. during the flight you can see many mesmerizing mountain's profiles from west to east. . after off flight, you proceed to Phakding along the Sherpa village and natural beauty of Dudh Koshi river view, some mountain views, and landscapes of Pharak. We start our trek to Namche after breakfast from where we can seeing the beautiful scenery of Thamserku and Khumbila. 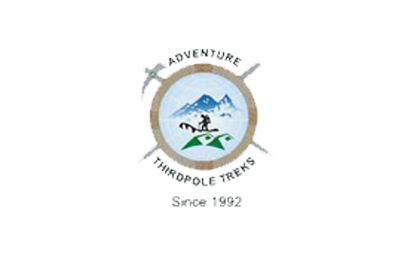 After a walk of two and a half hour, you will reach Jorsalle where will check your trekking and entry permit of Sagarmatha national park.your Lunch will thereby Jorsalle. After Lunch you will head towards Namche . after one hrs walk you will cross the bridge in hight over Dudh Koshi and start climbing to Namche. Stay at the hotel and lodge. This day is for acclimatizing. During the day you can visit Syangboche, Thame or Khunde, Khumjung as side hike. Enjoy the magnificent view of the Himalayas including Mount Everest, Lhotse and Ama Dablam. 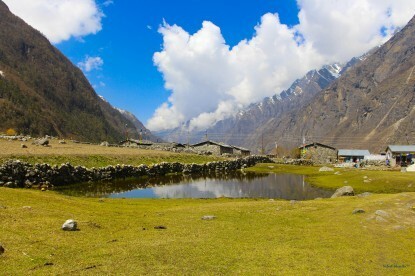 After enjoying the view and relaxing we continue to the traditional Sherpa villages of Khumjung/Khunde. 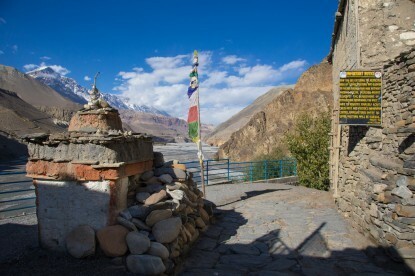 On the way back, we visit the Sherpa Culture Museum and Everest Photo Gallery. Stay overnight at the hotel. We fly back to Kathmandu from Lukla with the Everest scenarios. From the airport, we drive to the hotel and enjoy the whole day of shopping and rest. Overnight at Hotel. Mt. Everest the highest mountain in the world and beside that Lhotse, Nuptse, Pumori, Amadablum, Thamserku and so on.